September 13, 2012. 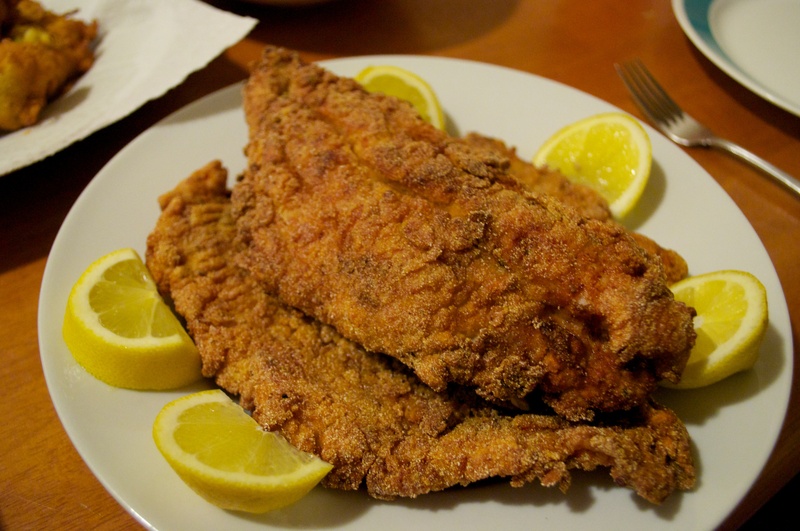 Fried Catfish. Love this in the summer.